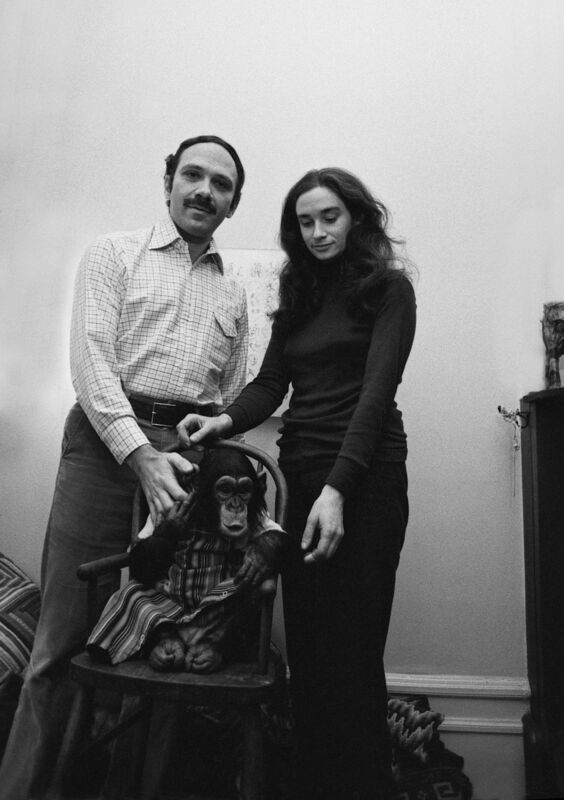 What It’s About: Nim was a chimpanzee raised among humans as an experiment by Professor Herbert Terrace. The objective was to see if a chimpanzee could be taught real language skills by raising it in a human family and teaching it sign language from its earliest days. Unfortunately for Nim, the project was as poorly run as it was conceived. This is Nim’s story. Why Watch it Today? : Nim Chimpsky was born on this date in 1973. 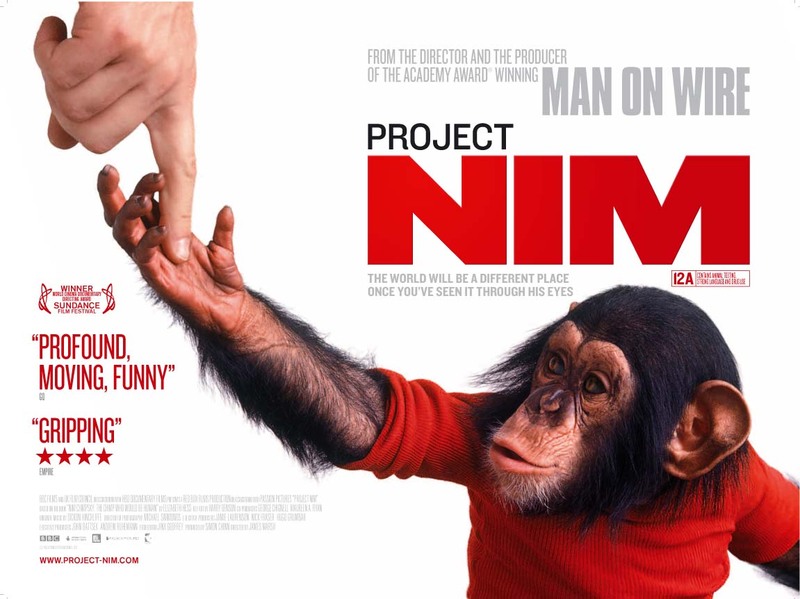 Project Nim is a heartbreaking but fascinating documentary. You can read our full review here. Comb-Over and a terrible/awesome Mo…to be an academic in the 70s! This entry was posted in Arthouse, Documentary, Movie of the Day and tagged animal testing, anthropologist, apes, BBC Films, chimpanzees, Columbia University, hippies, inappropriate relationship, James Marsh, linguist, marijuana, New York City, scientists, sign language.